Cummins Inc. has signed a multi-year extension with Chrysler Group LLC. 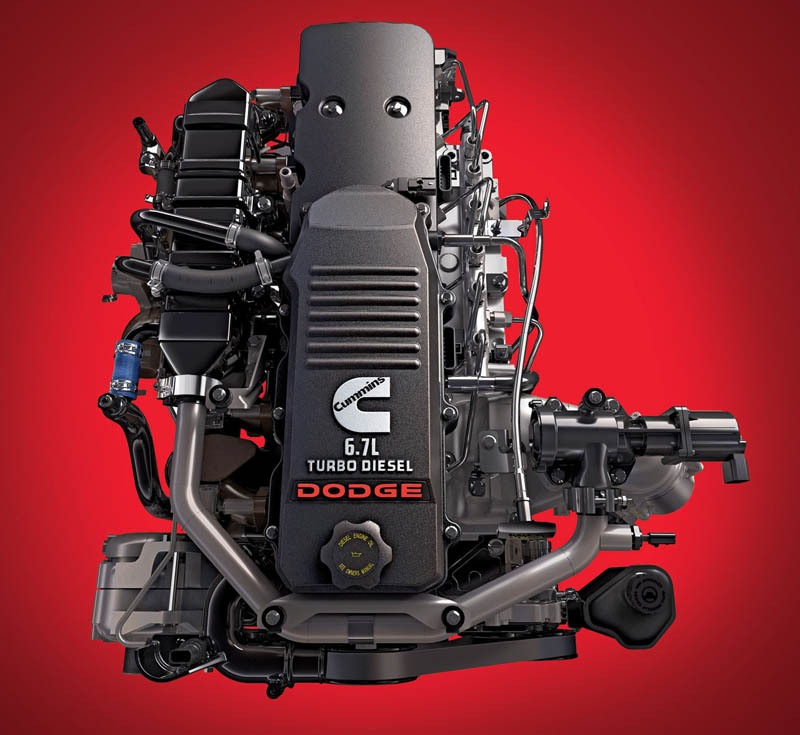 Under the extension, Cummins will continue to supply its 6.7-liter Turbo Diesel engine for Dodge Ram Heavy Duty pickups and Chassis Cab trucks. The two companies created the partnership 21 years ago. 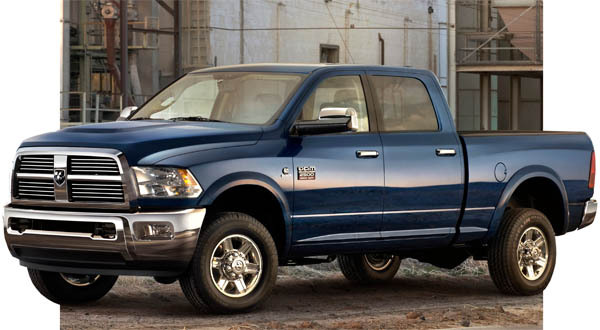 In that time, Cummins has made over 1.7 million turbo diesel engines for Dodge Trucks. Today, the Cummins diesel engine can be found in a majority of the Heavy Duty trucks, with buyers opting for the diesel at a rate of over 5-to-1. When the option was first introduced in 1989, Chrysler projected sales of 5,000 engines. However in the first year, sales surpassed that projection and the company sold over 20,000 trucks with the the turbo diesel option. 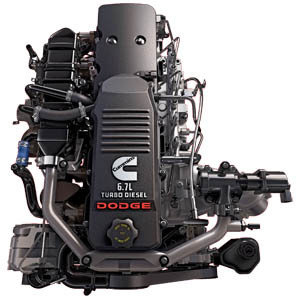 That first Cummins engine offered in the Ram was the 5.9-liter, offering 160hp and 400 ft-lb of torque. Today's engine, only slightly larger at 6.7 liters, delivers an astounding 350 horsepower and 650 f-lb or torque. Emissions have also improved, with the newest engine producing 90 percent fewer emission compared with the engine of two decades ago.